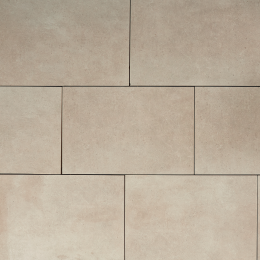 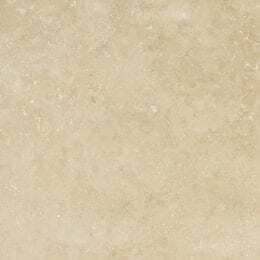 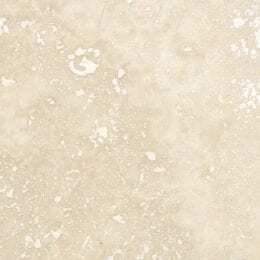 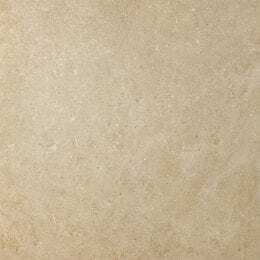 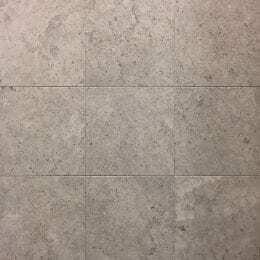 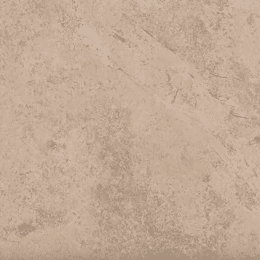 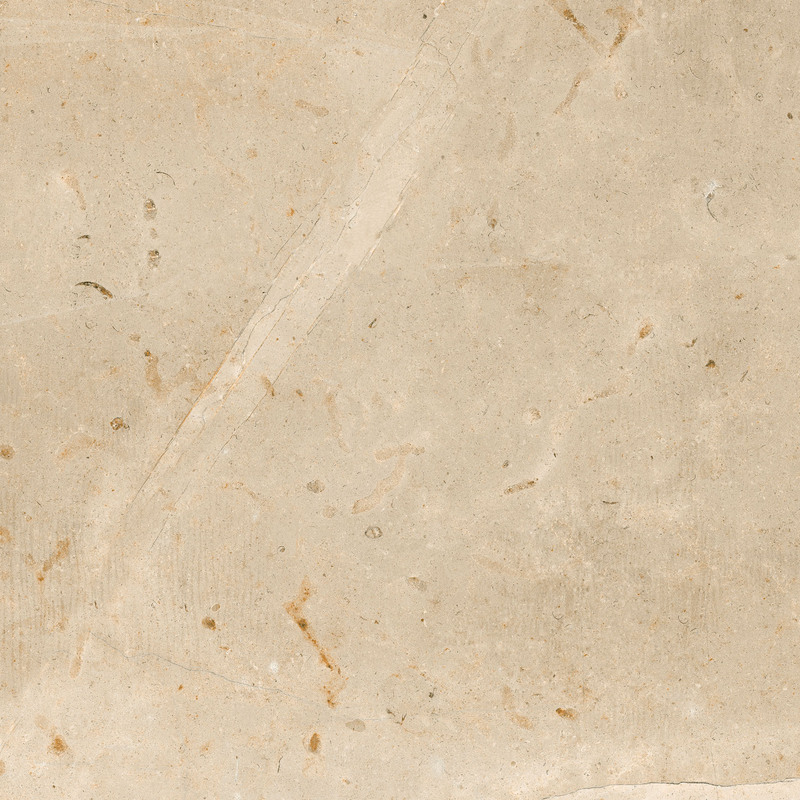 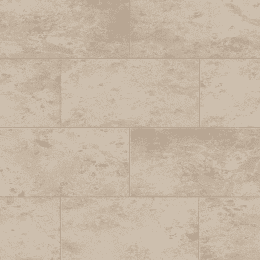 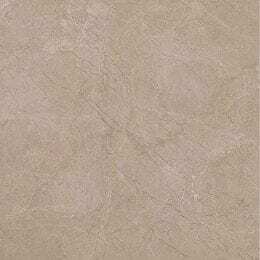 Metropolitan Beige is a unique bone-look glazed porcelain offering modern and timeless floor tile due to its exquisite look. 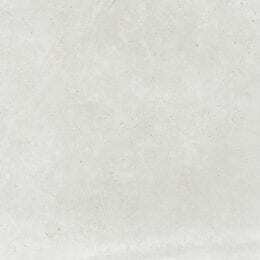 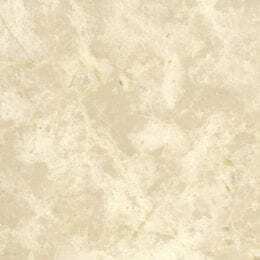 Its exclusive color and tone makes it extremely versatile, and it can be used in combination with many feature and decor tiles. 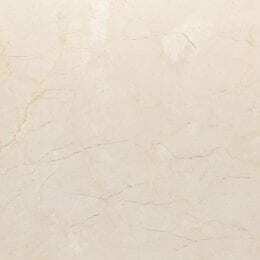 It is suitable for homes and light commercial locations.